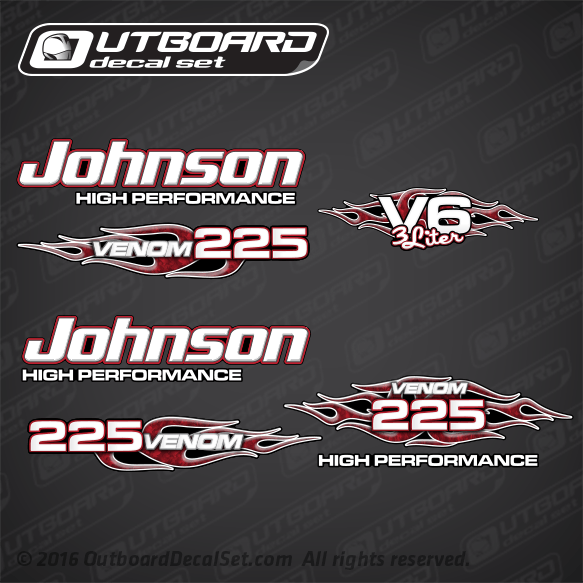 Decal set for a Johnson GT 225 hp build from 1987-1990. Can be used instead of Part Number: 0433168, 0397519, 0431928, JOHNSON 87-90 225STLES MOTOR COVER DECALS and others. 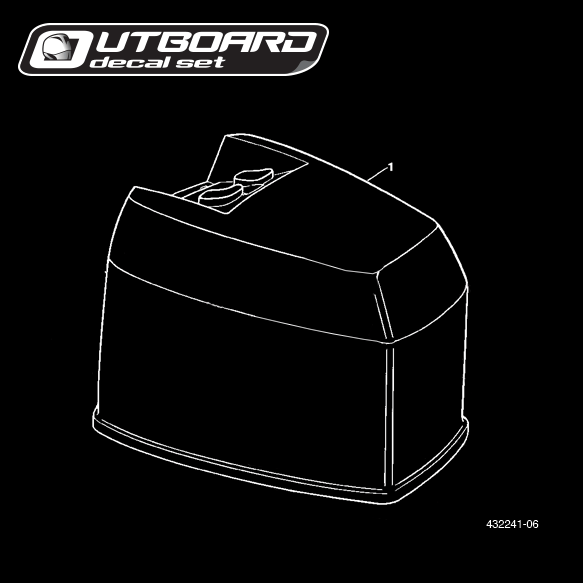 1 - 0398041 ENGINE COVER ASSY.